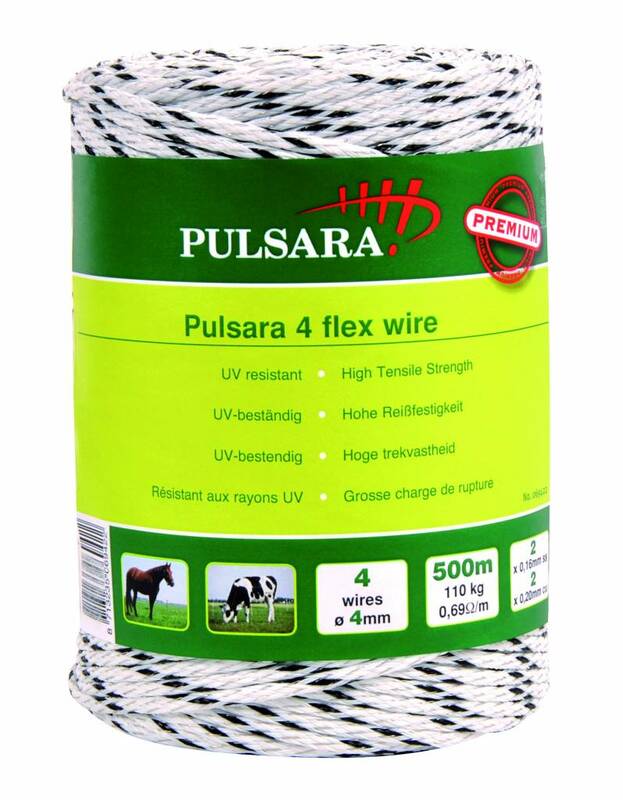 Flexible 4mm braided rope, better visibility and longer life. 2 x 0,16mm stainless steel wires, 2 x 0,20mm tinned copper wires. Tensile strenght 110Kg, Resitance 0,69 Ohm/m. 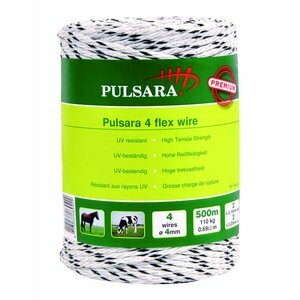 Flexible 4mm braided rope, better visibility and longer life. 2 x 0,16mm stainless steel wires, 2 x 0,20mm tinned copper wires. Tensile strenght 110Kg, Resitance 0,69 Ohm/m.